Customize a trendy toddler dress for your little girl to wear for a special occasion! 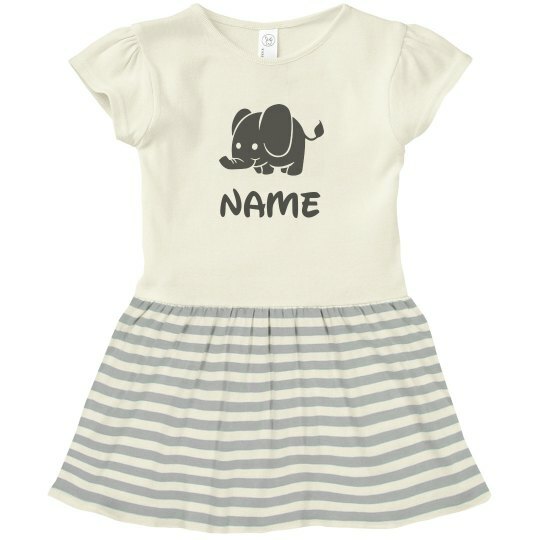 This adorable elephant themed outfit will be the perfect look for a birthday party or trip to the zoo. Customize it by adding a name!